South Africa vs Kenya: Which African destination should you visit? African holiday destinations are simply amazing. If you’ve been to one place in Africa, you’ll quickly get the travel bug and want to make your way around one of the most beautiful continents in the world. South Africa and Kenya are two popular African holiday destinations and it’s no surprise why; both have so much to offer. Nelson Mandela spent 18 of his 27 prison years on Robben Island. 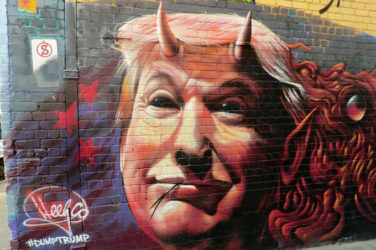 It was here that he transformed himself into the leader that won one of the greatest political battles in history, which created a new democratic South Africa. 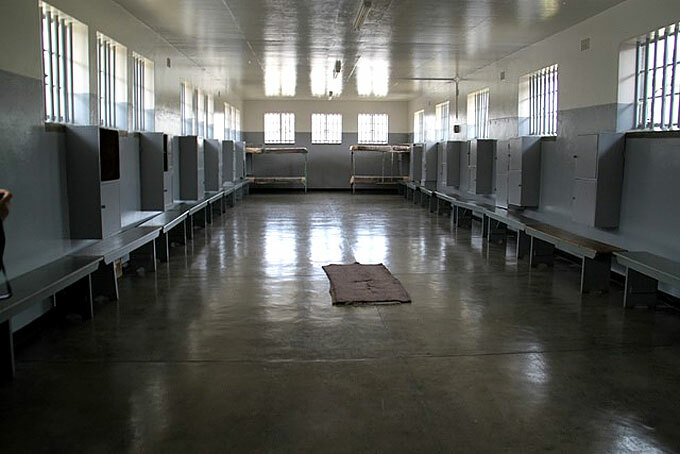 Visit the site of Nelson Mandela’s imprisonment and gain valuable insights into his years spent in prison by spending time in his small cell, the must-see highlight of Robben Island. 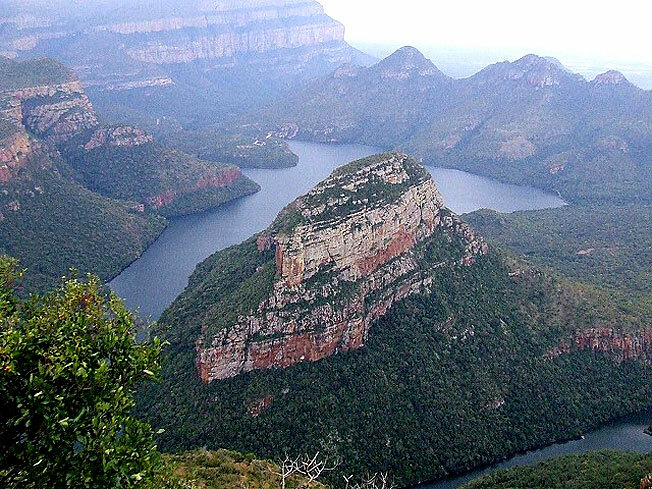 The Bylde River Canyon is one of South Africa’s most remarkable geological features. With truly incredible views from the top and bottom of the canyon, it’s well worth experiencing both. 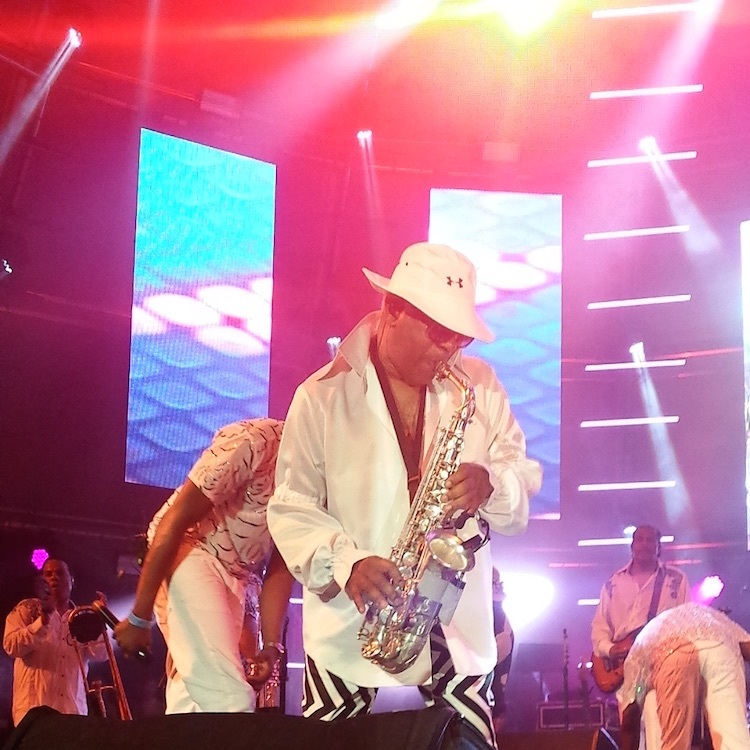 You can’t travel all the way to South Africa and do things by halves, can you? Enjoy a boat cruise on the river through the third largest canyon in the world and take in the stunning views, including the Kadishi Turfa waterfall. Then, see the spectacular canyon from God’s Window, one of the most scenic viewing points in South Africa. 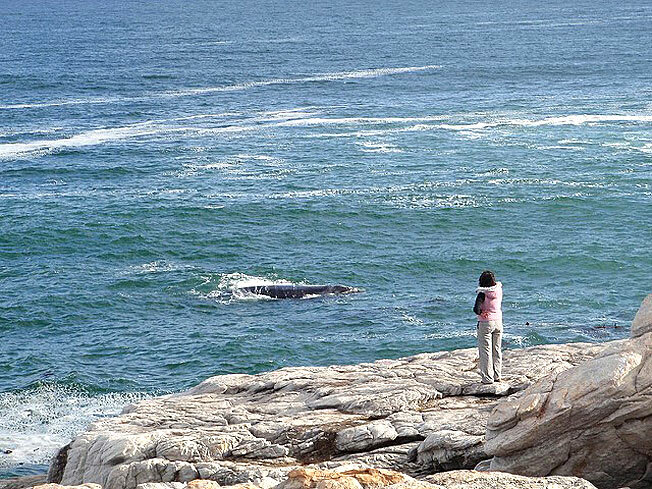 Hermanus is a South African seaside town regarded by World Wildlife Fund (WWF) and Greenpeace as being one of the best areas in the world for land-based whale watching. In fact, the town hosts an annual whale festival which attracts over 130,000 people and celebrates the arrival of the Southern Right Whales. If you’re planning on travelling to South Africa between June and late November then you’re practically guaranteed a sight of these beautiful creatures. 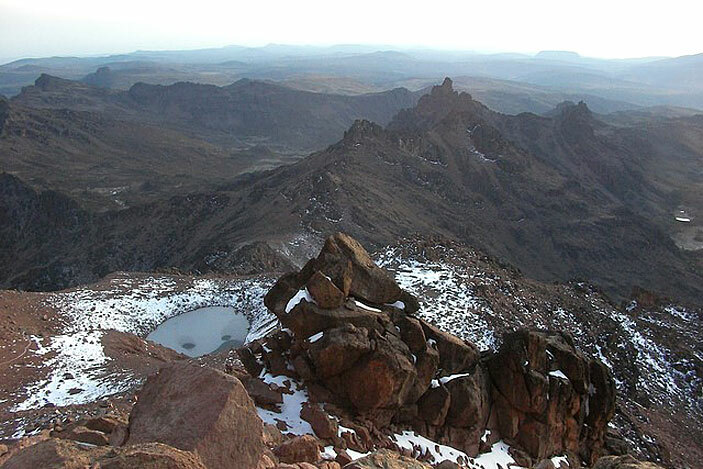 Mount Kenya is the second highest mountain in Africa and the highest in Kenya. If you’re an enthusiastic walker then make it a ‘must’ to climb this challenging peak. At 5,199m, you’ll see spectacular views of Kenya, as well as glimpses of Mount Kilimanjaro in Tanzania. Even if you don’t manage to reach the highest point, it’s worth spending time on the forested lower slopes to catch the thriving wildlife. 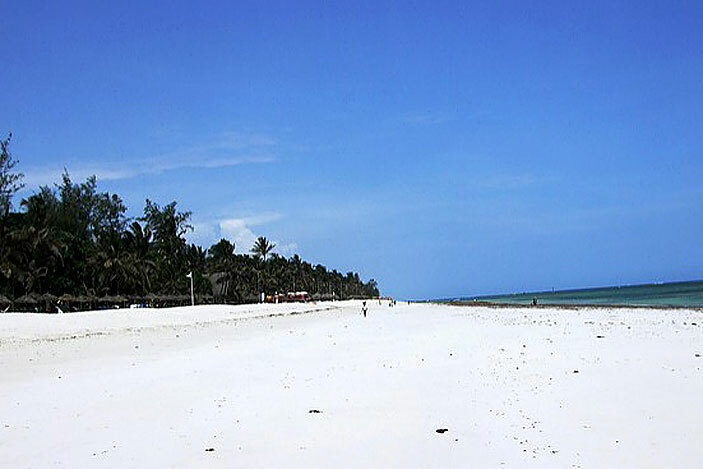 Kenya has an abundance of white sandy beaches on its doorstep. If you love spending time at the beach then Kenya’s coastline will not disappoint. Whilst Kenya is renowned for being a safari destination, it’s also a coastal paradise. Diani beach is considered to be one of the most beautiful in the world but there are plenty of other beaches in Kenya that are famous for white sanded shores, clear azure water and captivating marine wildlife. 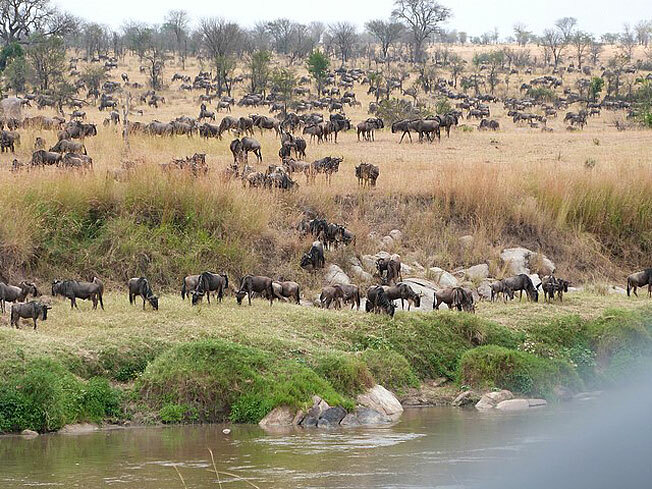 The annual wildebeest migration takes places in Kenya between Maasai Mara Game Reserve and Serengeti National Park. This wildlife show is one of the greatest natural spectacles in the world and sees a huge herd of wildebeest and zebra make their way to the Maasai Mara in search of fresh pastures and water. You won’t want to miss out on The Great Migration, one of the main highlights of a holiday in Kenya. However, both of these destinations are home to major game reserves and national parks so if you’re looking to embark on a thrilling safari adventure then you’re in luck. 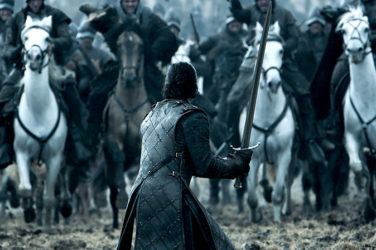 South Africa and Kenya offer excellent game viewing opportunities in addition to these unique experiences. Author: If you’d like to book a holiday to either of these African destinations then look no further than Africa Travel. The experienced travel experts here will be able to organise everything you could possibly want from a holiday in a destination that’s home to amazing animals and stunning scenery. Call 020 7843 3587 today to plan the trip of a lifetime. 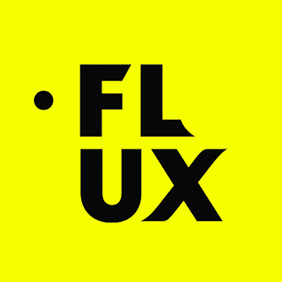 Where is the Future? 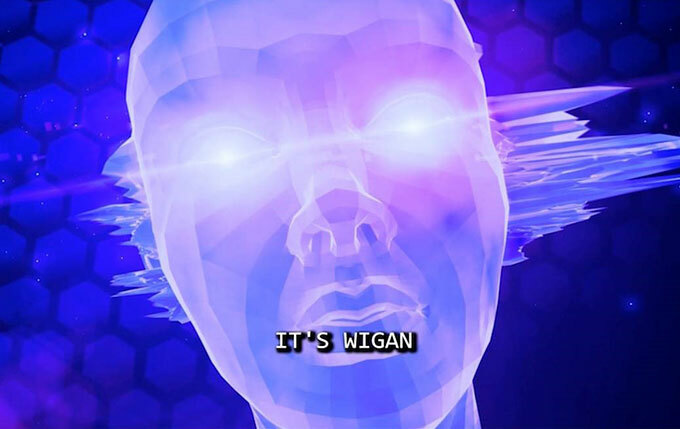 The Hyperbrain says Wigan….